Are you interested in working for North America’s leading manufacturer of metal hose and metal expansion joints? Hose Master is growing and looking for top talent! This is a great opportunity to be part of a dynamic team to drive growth. We employ close to 500 associates across our four facilities in Cleveland OH, Houston TX, Atlanta GA, and Reno NV. We seek team players who are innovative, eager to learn, and passionate about serving customers. What’s it like to work here? Dynamic. Innovative. Creative. Collaborative. Challenging. Rewarding. 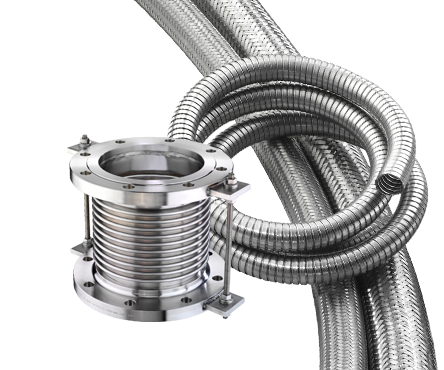 With a passion for service, superior engineered products, and continual innovation, Hose Master offers a family atmosphere, a stable environment and endless possibilities.